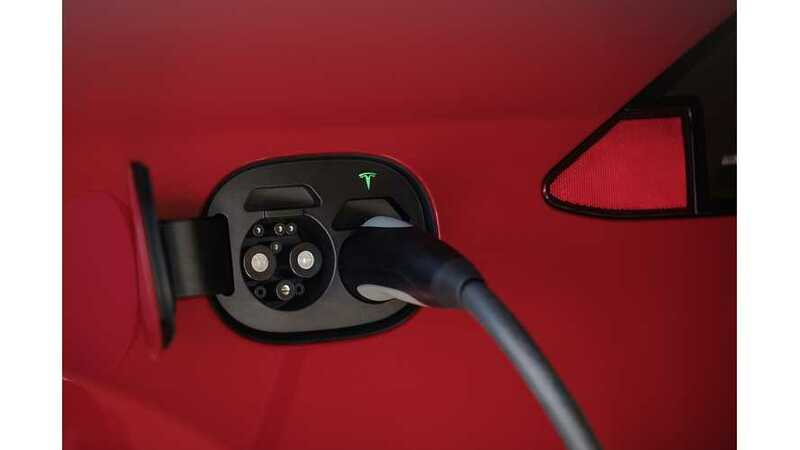 Images from Tesla confirm that the automaker has developed a redesigned charge port specifically for the Chinese market. The new charge port location, along with new connectors, meet Chinese charging standards. 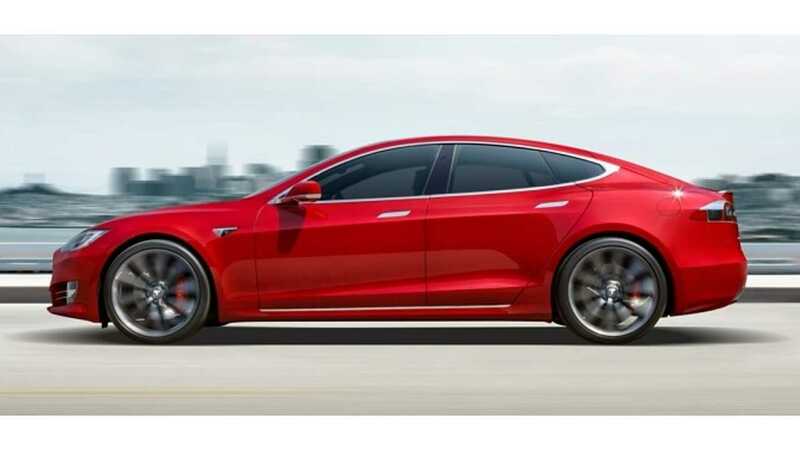 Without these changes, Tesla would likely be prohibited from selling in China in the future. 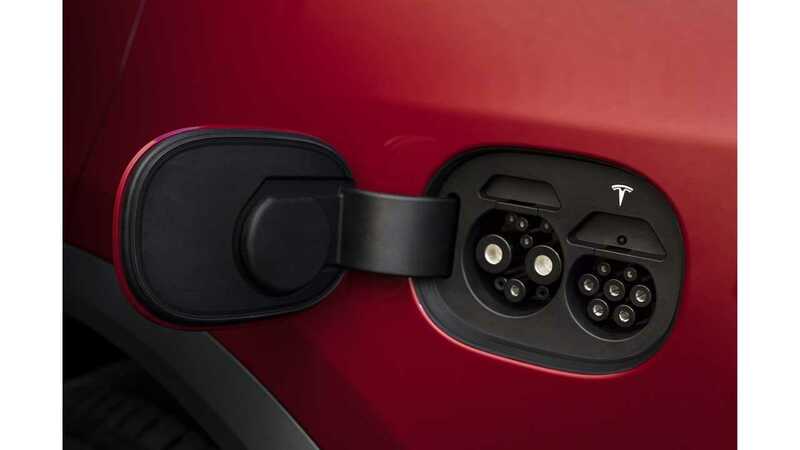 "The move will give Tesla customers more charging options besides Tesla's own charging network." "...the company will provide free adaptors to customers who have earlier models." China's charging standard is unique to the nation. It goes by the name of GB/T DC standard (more details here). 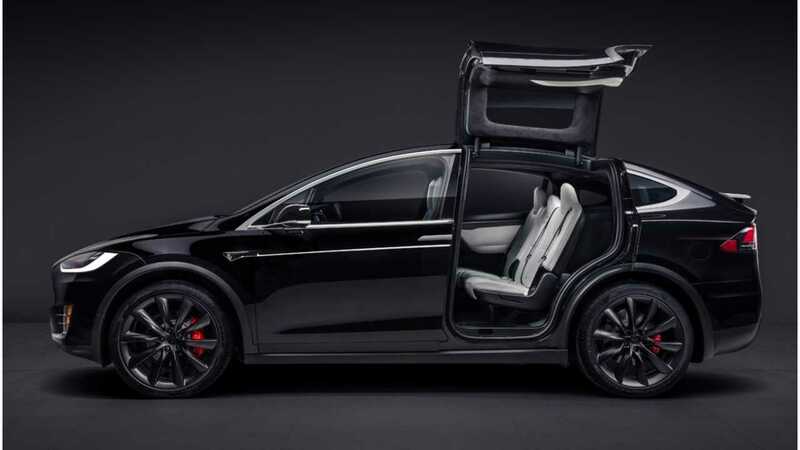 Tesla had long promised to make compatible connectors available to Chinese Tesla owners, but that took way more time than promised. Good news is that now both the connectors are available, as well as a completely redesigned port. "The new move is in support of China's new energy vehicles (NEVs) industry, according to the company." "A guideline by the State Council says China will build more than 12,000 new charging stations before 2020 to fulfill the demands of over 5 million NEVs." Tesla's own network in China is already rather vast with some 700 Supercharger stalls and other chargers covering some 170 Chinese cities. Adding the GB/T DC connector will open up access even more.